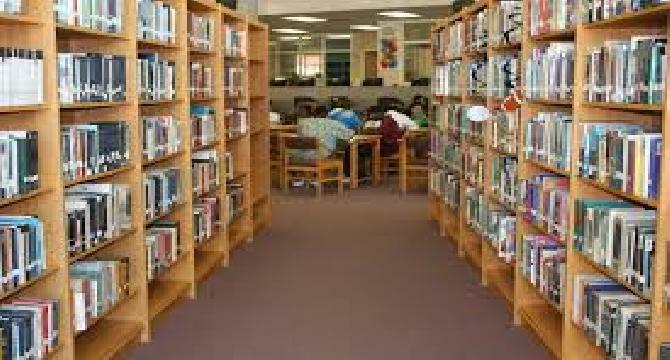 Libraries are of great use to students and the general public. They are a necessary part of our life now. Their uses are many. First of all , we can get most of the books that we need from a good library. Teachers can teach well after reading different kinds of books on their subjects. They can get from a library all the old and new books published on their subjects. The people working in different professions can get books from libraries to learn ways of becoming more efficient. We can get books for entertainment from a library. We can have books of stories, novels and romantic novels also. There should be more libraries in our country. Small towns and villages should also have suitable libraries. We cannot make progress without enough libraries. Although the technological advancements have made libraries less important but they have their own spot for playing a valuable role for society.